Christmas is just around the corner and many of us are already deep into the Christmas gift shopping. I think most of us can agree that finding the perfect gift isn’t always easy. 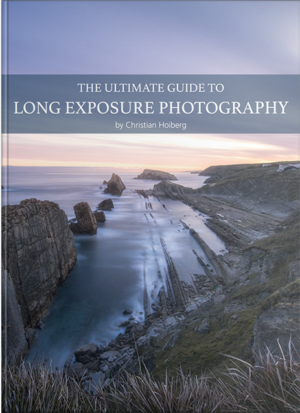 So what is the perfect Christmas gift for landscape photographers? 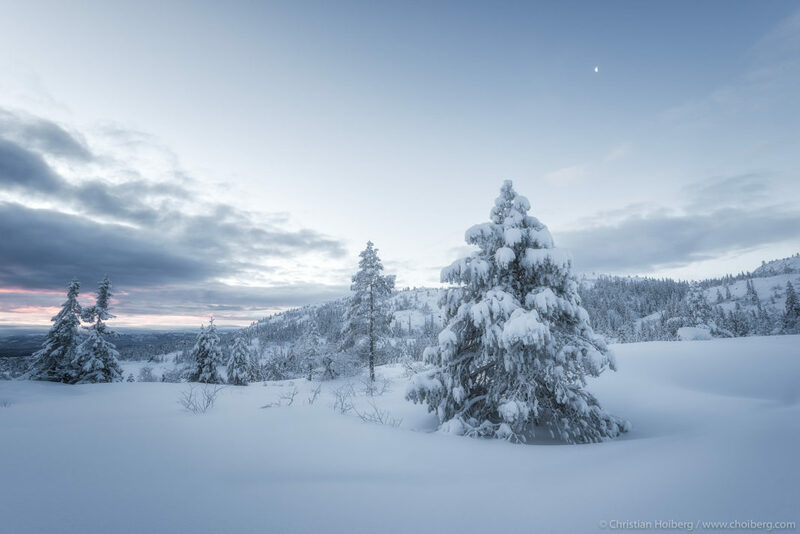 This article features some of the most popular landscape photography related content that any landscape photographer would be excited to find under their Christmas tree. We’ll take a look at both physical and digital gifts; maybe this is the year where you try something new. Let’s be honest: if there’s one thing a landscape photographer loves, it’s more camera gear and relevant gadgets. These tools don’t need to break the bank, though. Often you can find popular tools at affordable prices. 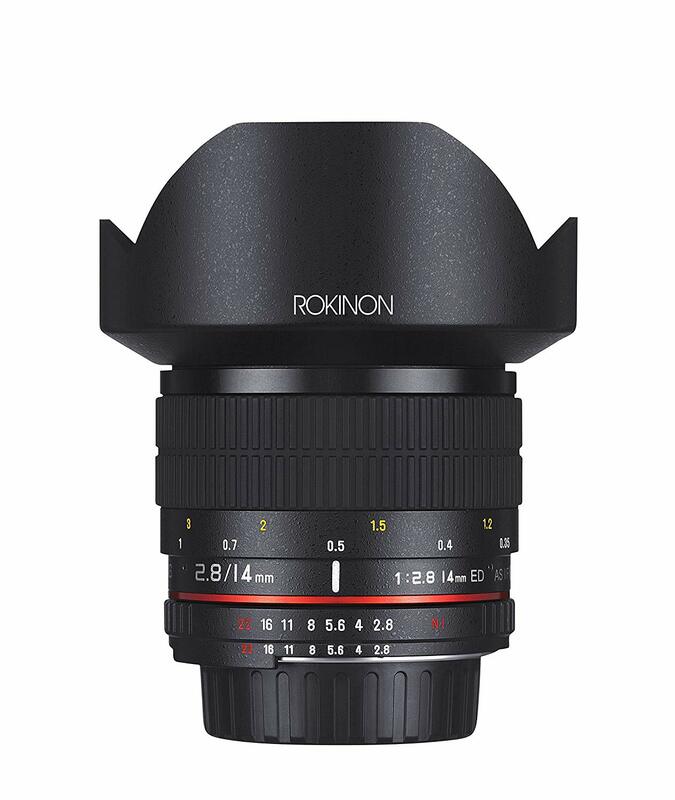 If you really want to go all in and give the ultimate gift, how about getting your loved one a brand new camera or lens? Good cameras won’t make you a better photographer overnight but it does improve the quality of an image, plus it boosts the motivation. Developing the skills needed to become a better landscape photographer requires a lot of work both in the field and at home. Most of the Christmas gift ideas above are tools that can be used in the field but what about resources that they can take advantage of at home? The theory of photography is equally important. So, instead of buying another “thing” this year, how about giving them something that will benefit their development as a photographer: an eBook, video course or another digital resource. 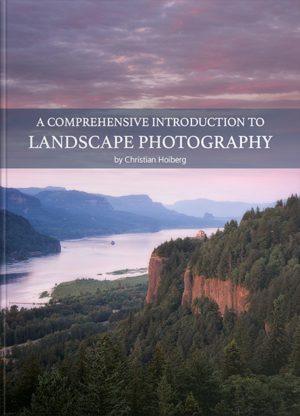 At CaptureLandscapes, we’ve got several eBooks covering various aspects of landscape photography that are suitable for photographers of all levels. 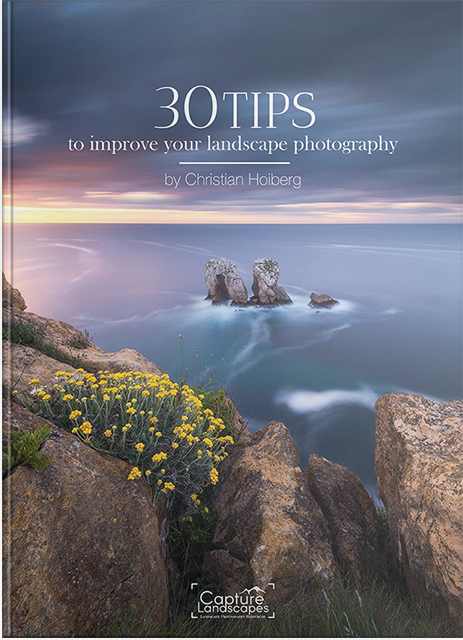 For the beginner, I recommend our eBook A Comprehensive Introduction to Landscape Photography; an eBook where you’ll be introduced to all the fundamentals of landscape photography and learn how to start developing your skills. 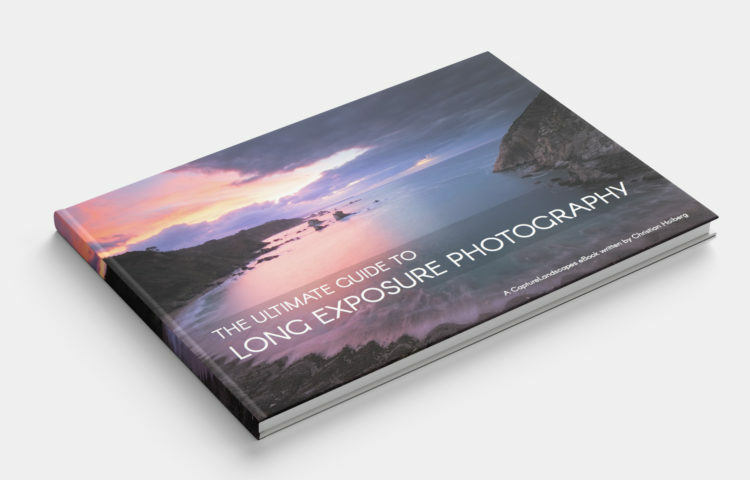 If the person you’re buying a Christmas gift for already has a basic understanding of how the camera works, our best-selling eBook The Ultimate Guide to Long Exposure Photography is a better choice. Here they’ll learn how to take the skills they learned in the first book and use them to improve the visual impact of their photography. 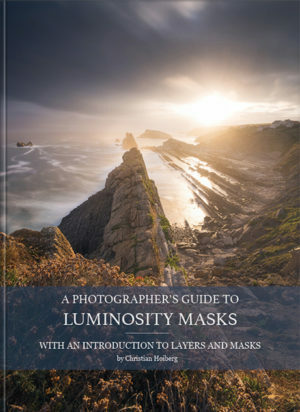 A Photographer’s Guide to Luminosity Masks is a must-read for those who feel that they’re ready to take on new challenges in their post-processing and give their images a more professional look. Clint Burkinshaw’s Travel Photography: A Guide for the Beginner and Enthusiast is a popular choice for the photographer who likes traveling. This eBook covers everything you need to know about travel photography. Sarah Marino’s Beyond the Grand Landscape is one of the best-sellers on CaptureLandscapes and teaches you how to look away from the grand landscape and instead focus on nature’s smaller scenes. Lastly, for those who’d like to improve their astrophotography, Mikko Lagersted’s Star Photography Masterclass teaches you everything you need to know about photographing after the sun goes down. Reading eBooks is a great way to learn new topics but video courses offer a hands-on approach, especially when it comes to post-processing. CaptureLandscapes has partnered up with some of today’s most influential landscape photographers to take your photography to the next level; is there any better gifts? 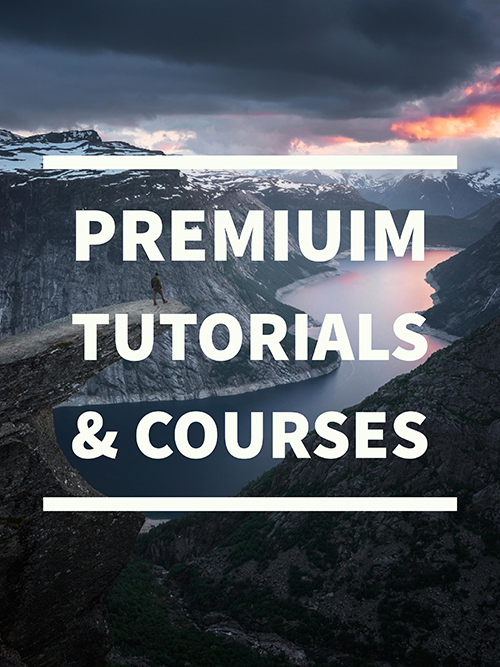 This year we’ve expanded our Video Tutorial section and we now offer a variety of tutorials focusing on various aspects of landscape photography. Post-Processing videos have been the most popular. 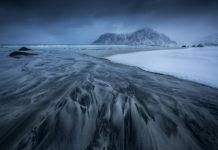 Enrico Fossati’s Dark Processing & Mastering the Mood is one of our most popular video courses. 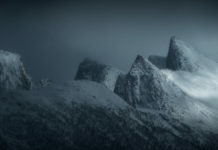 This two-bundle course shows you how to create dark and moody images in Photoshop as he takes you step-by-step through his entire processing workflow. 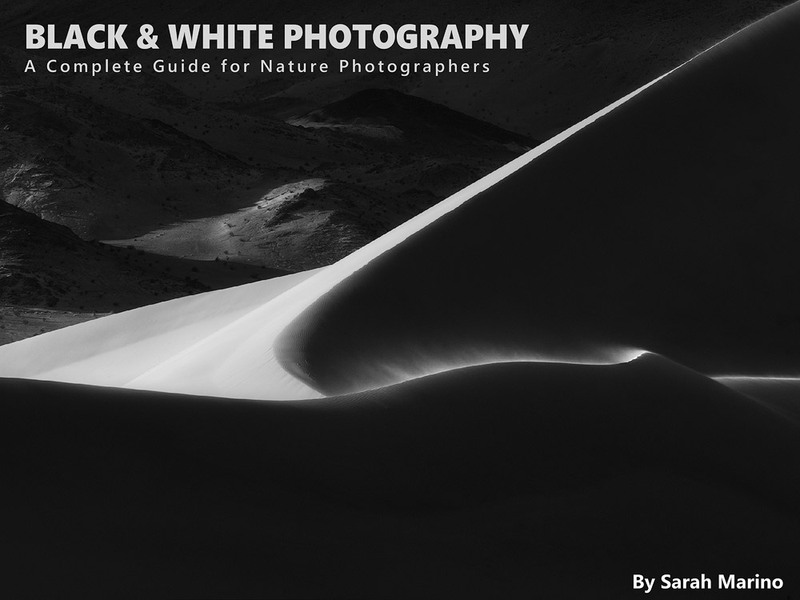 Sarah Marino’s comprehensive course Black & White Photography: A Complete Guide for Nature Photographers is another popular choice. This course includes several videos and an eBook, all aimed at making you a master of Black & White photography. 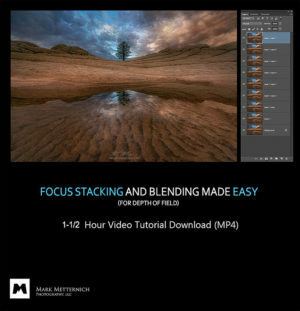 Other popular video tutorials are Mark Metternich’s Ultimate Lightroom RAW, Rachel Ross Jones’ Milky Way Processing and Ryan Dyar & Arild Heitmann’s Capture the Night. 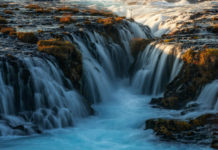 We’ve also got many more courses from several other videos from renowned photographers including Ted Gore and Eric Bennett. Find all our video courses here. The most popular software/plugin amongst our readers this year, just as last year, is Jimmy McIntyre’s Raya Pro Photoshop Panel. This panel improves the efficiency of your post-processing workflow and is guaranteed to save you time in Photoshop. I’ve received multiple emails from people telling me how much easier it is to process images with this panel and that they see an overall improvement in their post-processing. If you haven’t heard about Raya Pro yet, take a look at the review I did on it a while back. This is a sure winner amongst landscape photographers who want to step up their post-processing! Hopefully, this gave you some good ideas on what to get a landscape photographer (or yourself!) for Christmas. If you have any suggestions for what to get a photographer, let us know in a comment below!